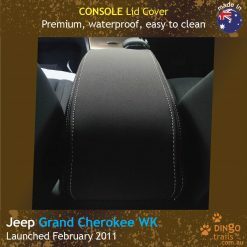 This listing is for 1x Console Lid Cover suitable for Centre Console (see photos) in the following vehicles. 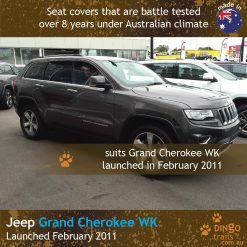 Although not specifically designed for it, many customers have success fitting Standard Front Seat Covers on SRT and SRT-8. 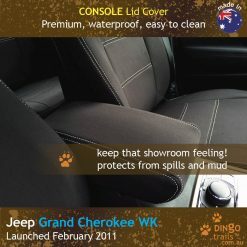 Rear Seat Cover comprises 4 individual covers so you can split-fold without removing cover. 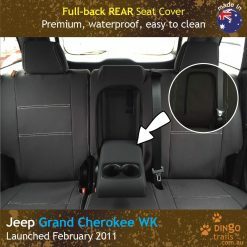 Rear seat cover is full-back that protects the back of the seat from cargo damage. 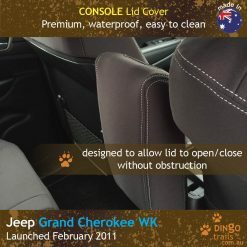 Can split-fold without removing the rear seat cover. Comes with unique armrest access. 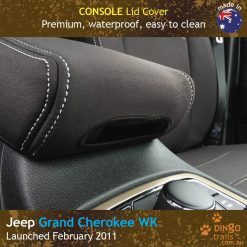 Due to design constraints, the centre headrest is not adjustable. 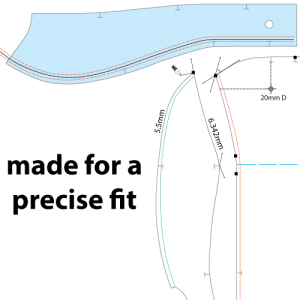 Great turn around time, fit & look great. The best quality product that I have ever purchased. 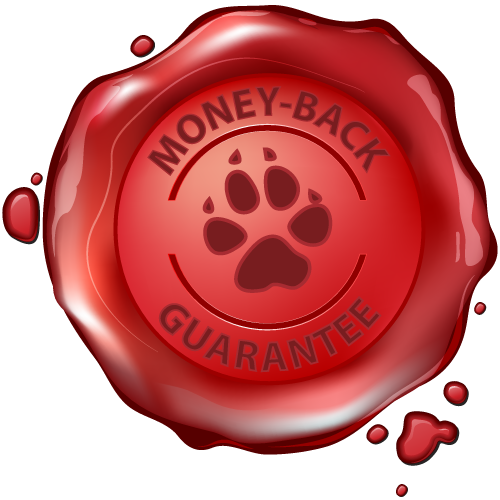 The quality and workmanship is unsurpassed. My dog Lizzy loves it. 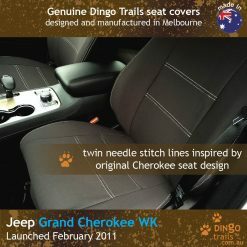 We are now going ahead and ordering a full set of front and rear seat covers. 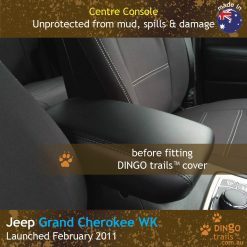 Fits beautifully and now the dog want [sic] damage the leather. Great idea. The fit and finish is first rate. 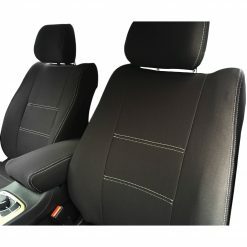 easy to put on, and completely changes the appearance of the interior.